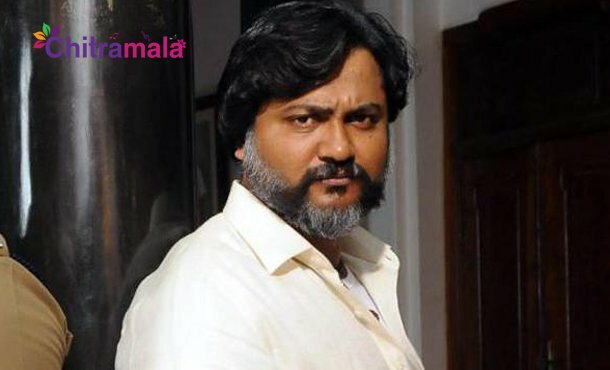 Bobby Simha is one of the popular actors in Kollywood film industry who also made his debut in Tollywood with the film Run. He was last seen in the movie Petta. The latest update is that Bobby Simha approached cops to file a complaint against the director and producer of the film Agni Devi. Bobby requested the cops to take necessary action on the film’s director-producer.